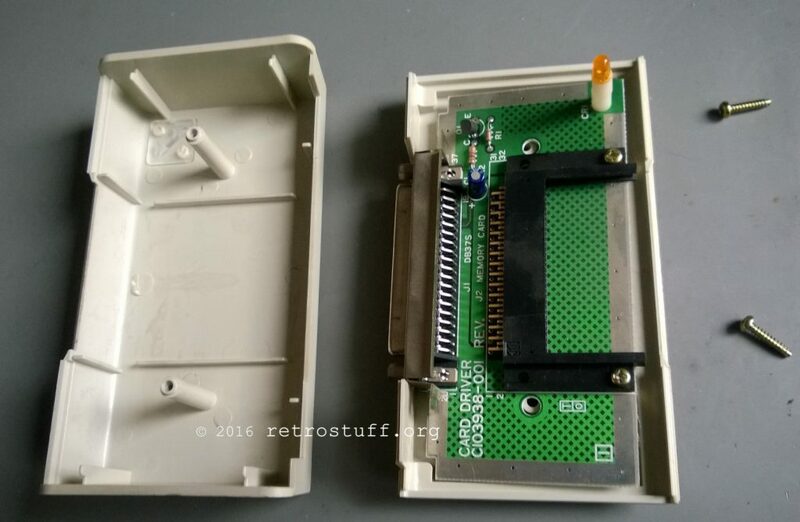 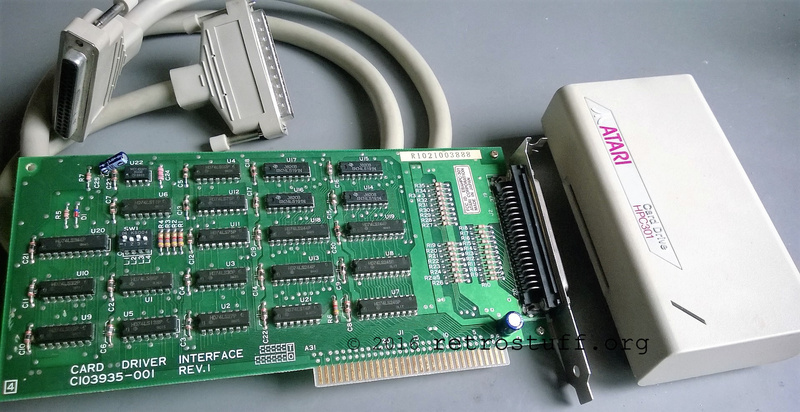 There is always a need for a serial terminal (VT100 compatible) to debug Philips CD-i players and other old units with a serial port. 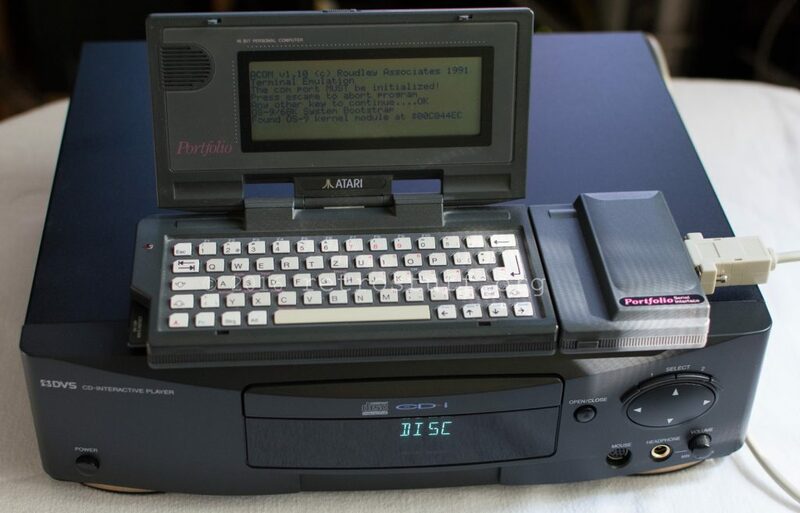 Even though an old laptop with Windows 98 and HyperTerminal works fine, I was looking for something more portable. 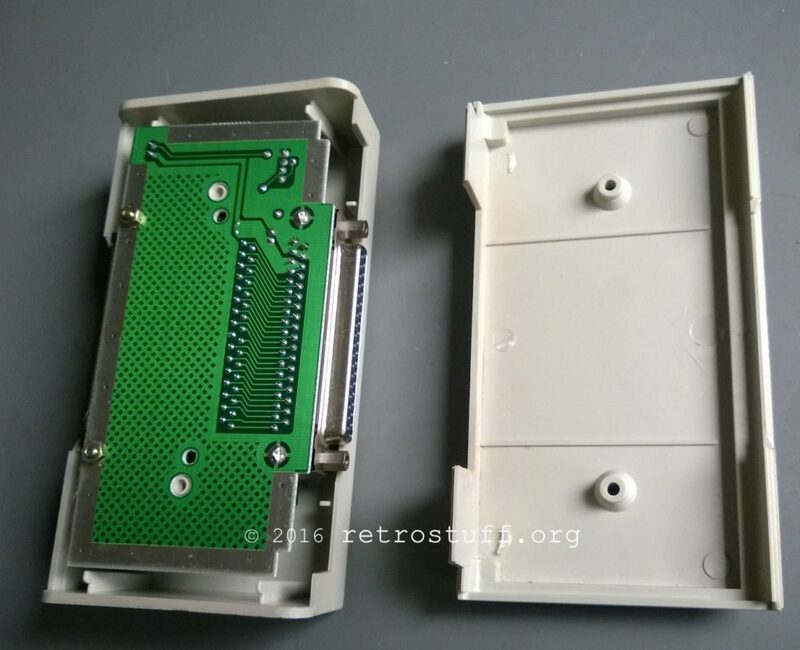 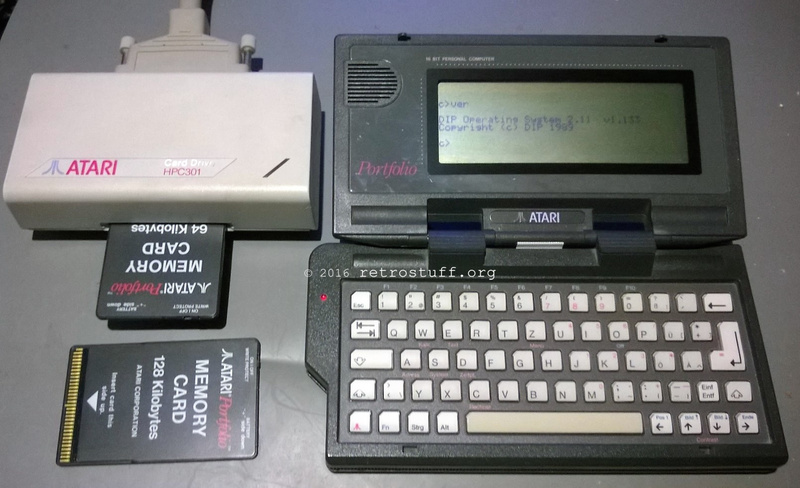 The Atari Portfolio with Serial Interface add-on is a good choice. 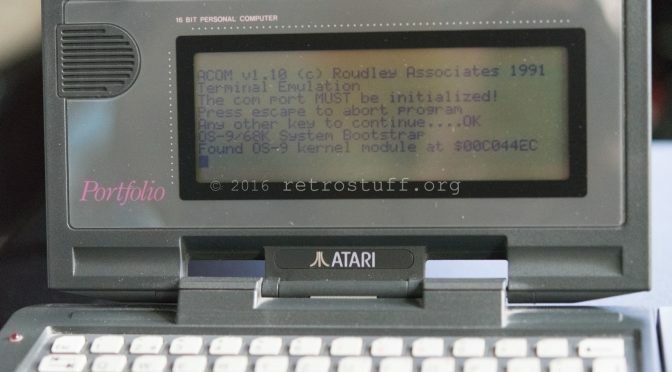 Before starting the terminal software on the Portfolio (command line: ACOM T) it is important to initialize the serial port in the system menu.